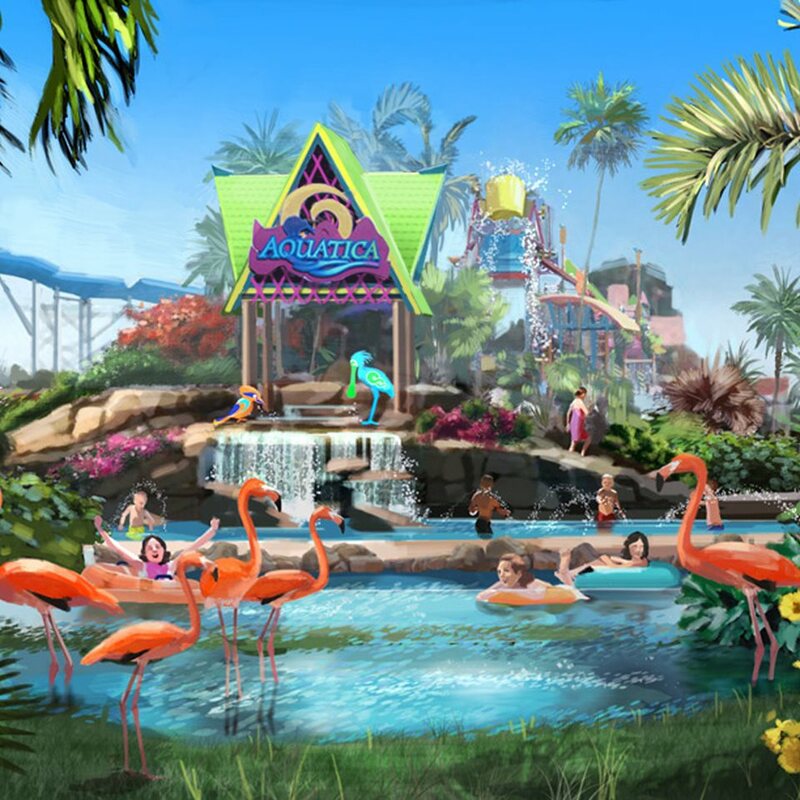 After months worth of rumors and murmuring after the successful opening of Aquatica San Antonio, SeaWorld San Diego announced that Aquatica will be traveling to the west coast. Here comes Aquatica San Diego!! Hey Fans – Great News. Our parent company, SeaWorld Parks & Entertainment, has acquired the Knott’s Soak City water park just south of San Diego. 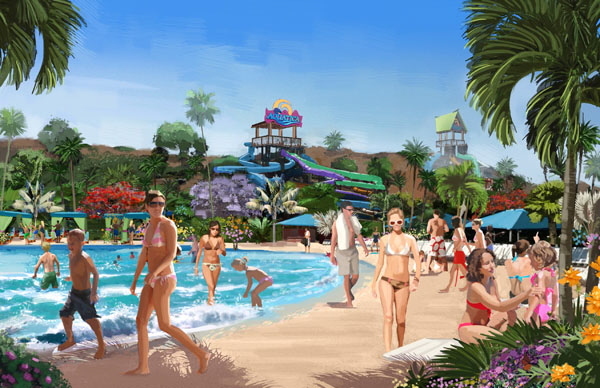 The park will undergo extensive renovation over the fall and winter and re-open next spring as Aquatica. Our SeaWorld parks in Orlando and San Antonio already operate Aquatica parks. Stay tuned for more exciting news on this project! Aquatica originated in Orlando in 2008, and was built directly across the street from SeaWorld Orlando. 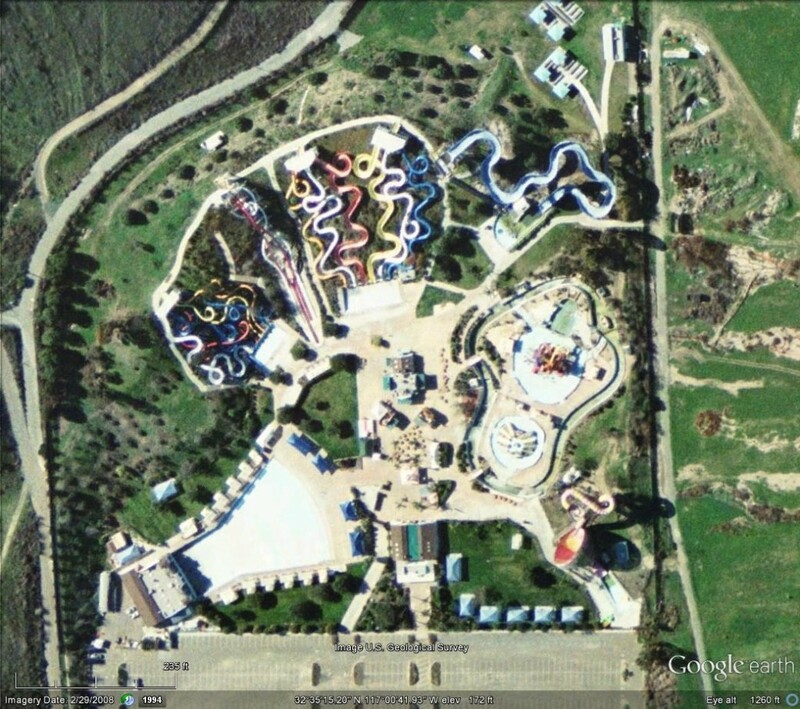 In 2011, SeaWorld San Antonio announced they would be closing their Lost Lagoon water park and that they would soon open Aquatica San Antonio. Similarly, SeaWorld San Diego has acquired Knotts Soak City from Cedar Fair and will renovate it to become Aquatica San Diego. For those of you who are unfamiliar with the current roster of Knott’s Soak City water parks in California, they are run by Knott’s Berry Farm and Cedar Fair. They tend to be on the smaller side but have distinct offerings for every age group. One other interesting thing about the decision to buy Knott’s Soak City is its distance from SeaWorld San Diego. It’s 23 miles from SeaWorld which tends to be about a 30 minute plus trip. So unlike it’s sister parks in San Antonio and Orlando, guests will have to travel some distance to visit the water park. This isn’t the first major announcement SeaWorld San Diego has made this year. 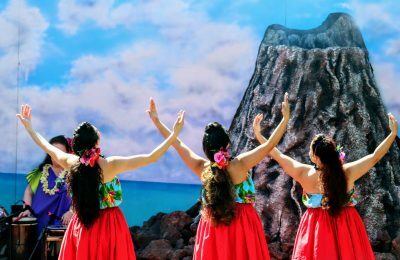 A few months back SeaWorld San Diego announced that they were going to be completely re-imagining the entrance to the park to be more interactive and fun for guests called Explorer’s Reef. You can read that announcement here. Also, SeaWorld San Diego opened up MANTA this year, you can check out our full review here. 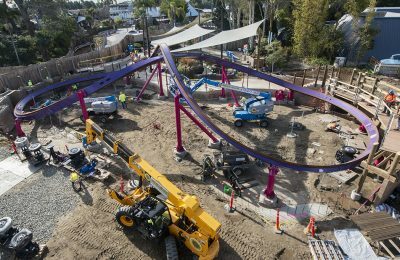 It would see that the SeaWorld San Diego resort is ever expanding and we look forward to the park’s 50th Anniversary in 2014. For more information about Aquatica San Diego, visit the official website. 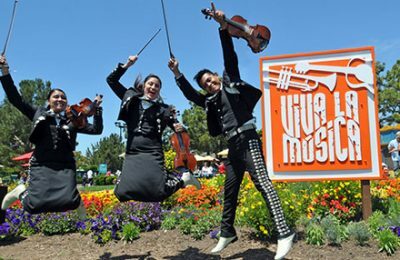 Also, be sure to “like” SeaWorld San Diego on Facebook! Previous PostSo long, SOB; Kings Island demolishes final section of Son of Beast's track Next PostBe an official member of the Orlando Polar Bear Club at Gaylord Palms' ICE!